This field is dedicated to the study of human tooth structures. The development, appearance, function, types of teeth and dental occlusion fall within its purview. Tooth formation begins before birth, and the eventual morphology of teeth is dictated during this time. Dental anatomy is also a taxonomical science: it is concerned with the naming of teeth and the structures of which they are made, this information serving a practical purpose in dental treatment. Consequently, dental problems, if not treated or ignored, often lead to more generalized illness. 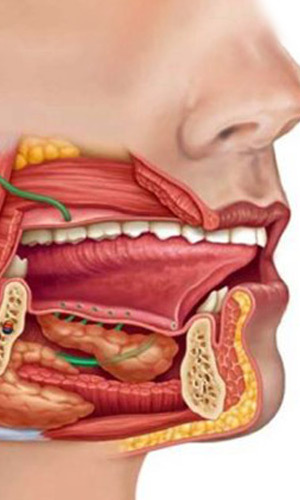 The subject vastly covers muscles of mastication, temporomandibular joint and detailed embryology of the head, face and oral cavity. Furthermore, our students are taught histology and development of the enamel, dentin, pulp and cementum, with further emphasis on the blood supply and innervation of the teeth.